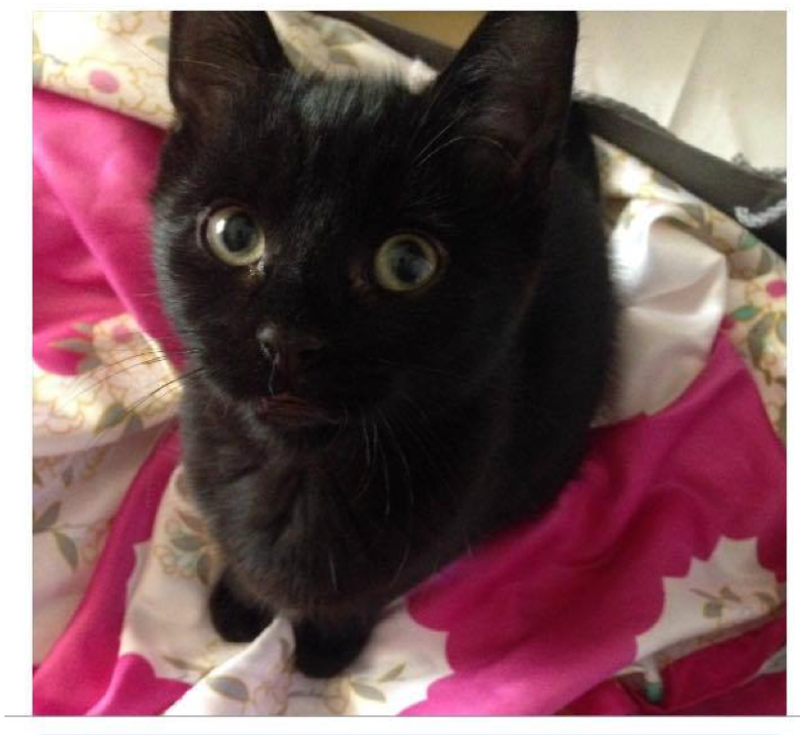 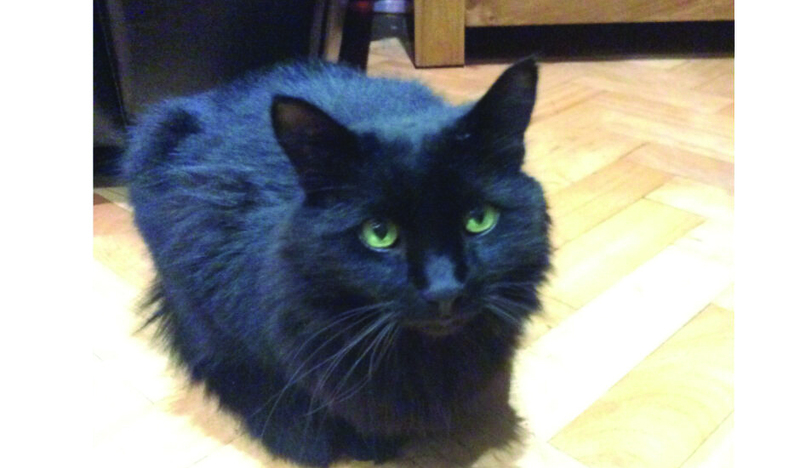 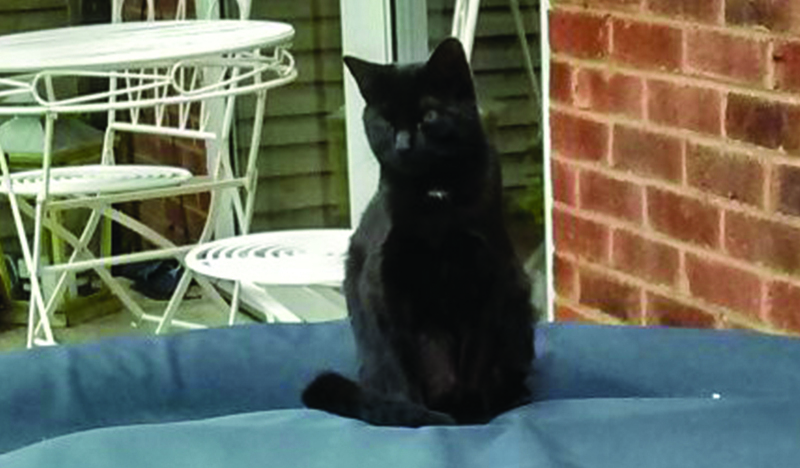 Our black short haired cat, Mawgan, went missing on Halloween 2016 We think he was spooked by the amount of people. 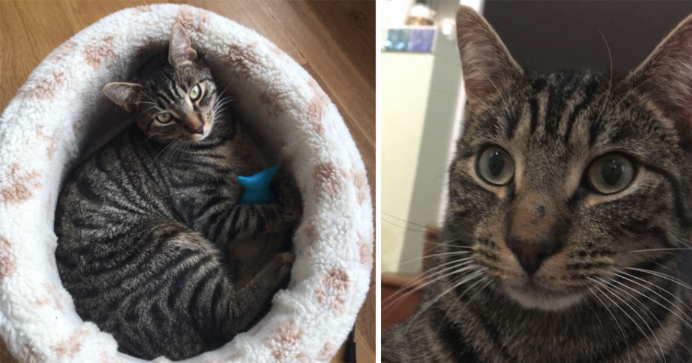 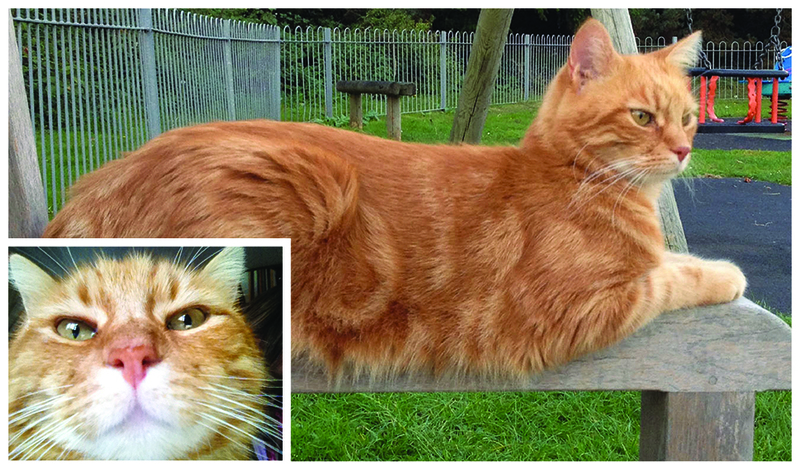 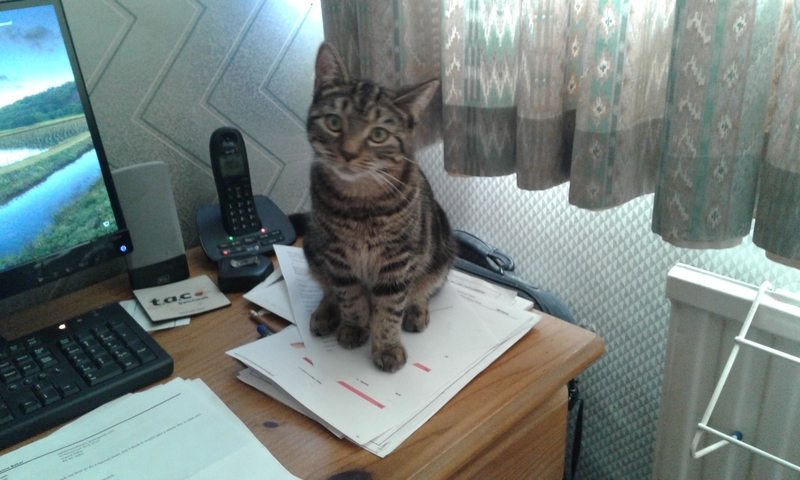 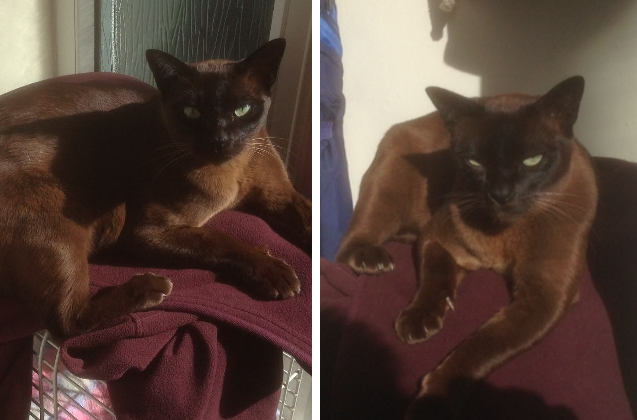 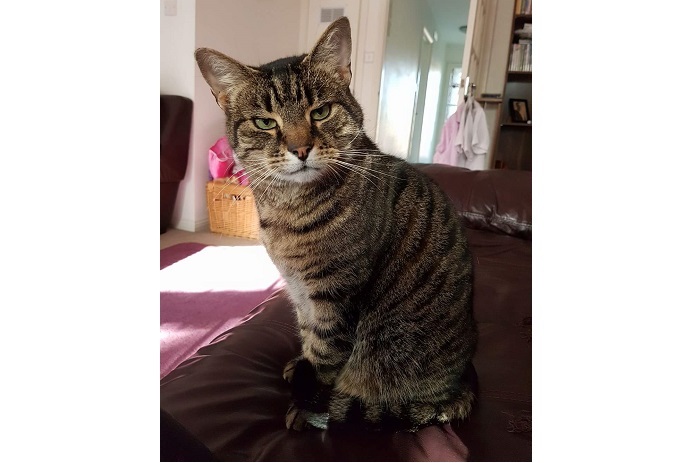 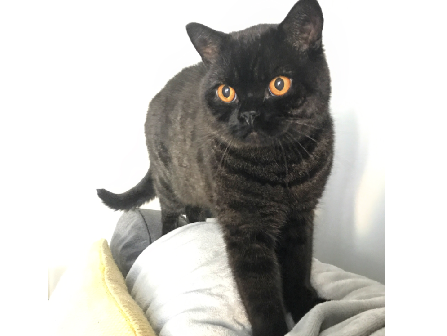 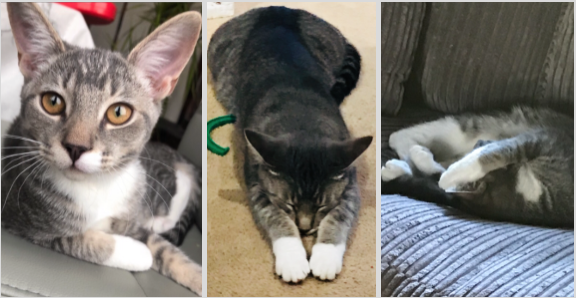 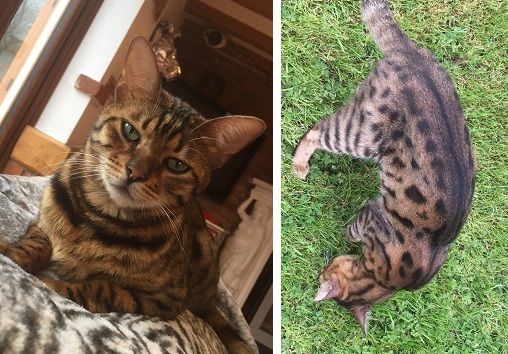 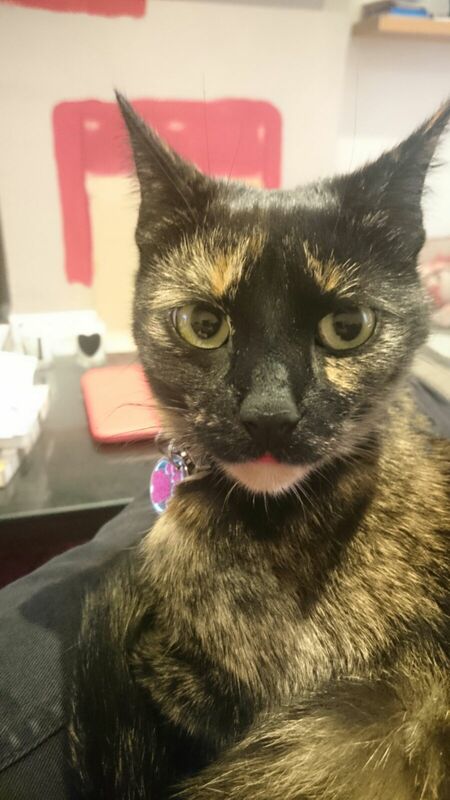 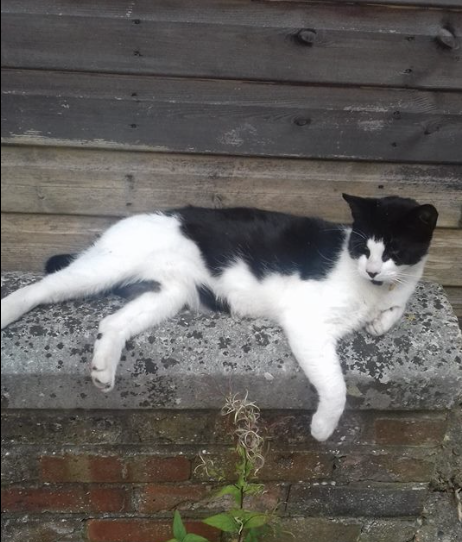 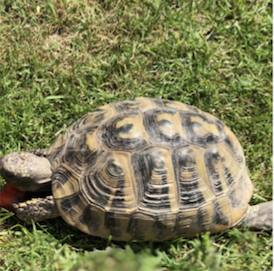 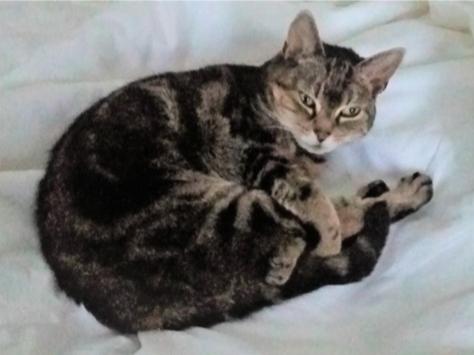 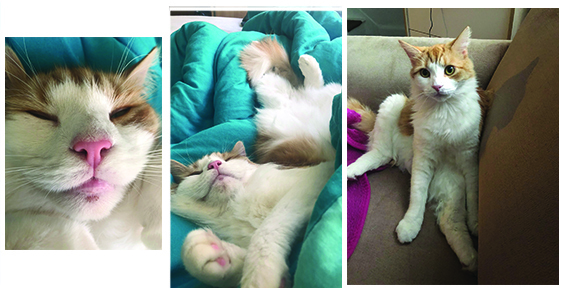 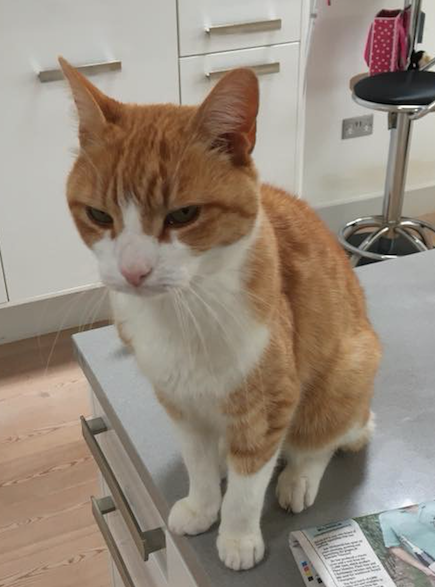 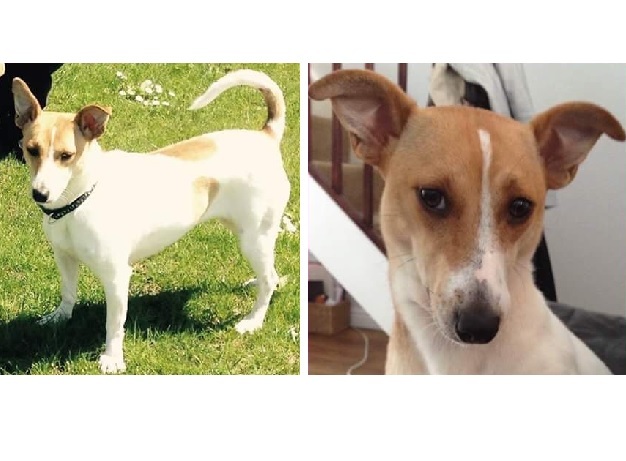 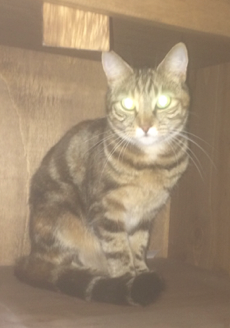 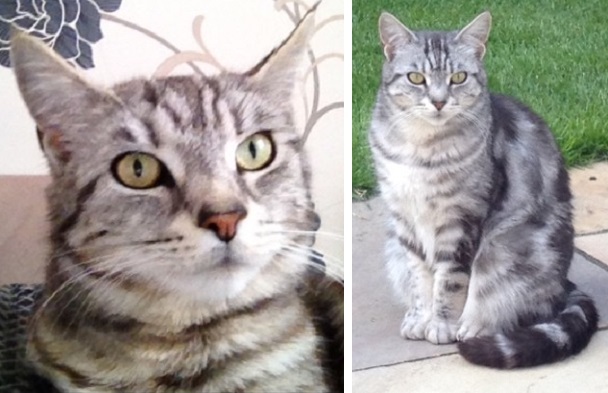 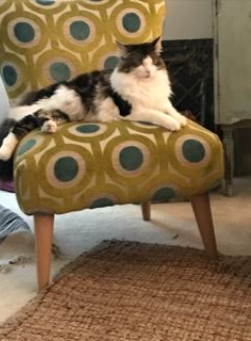 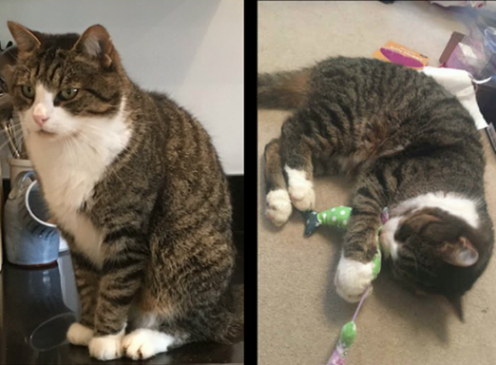 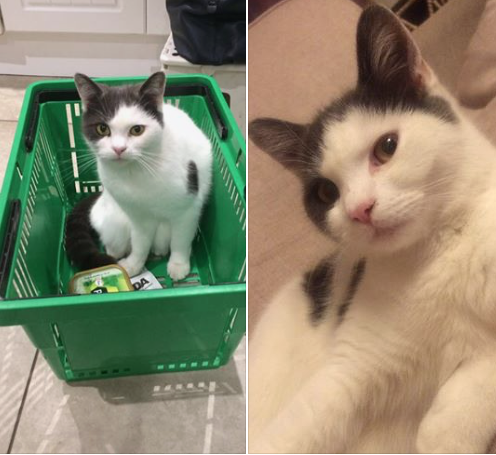 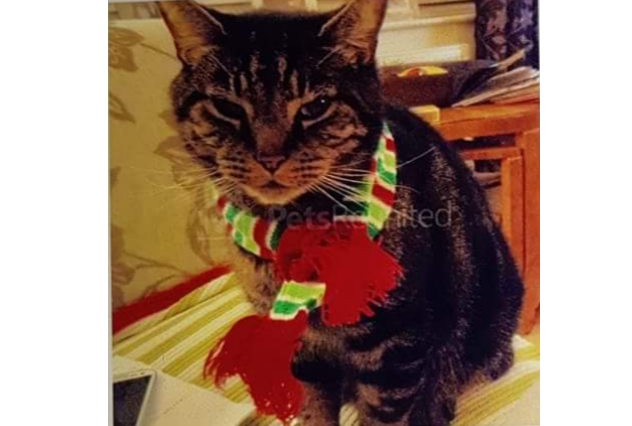 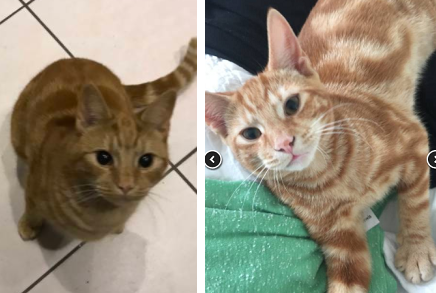 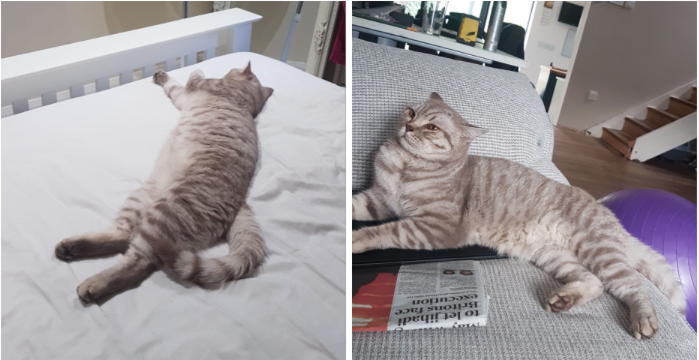 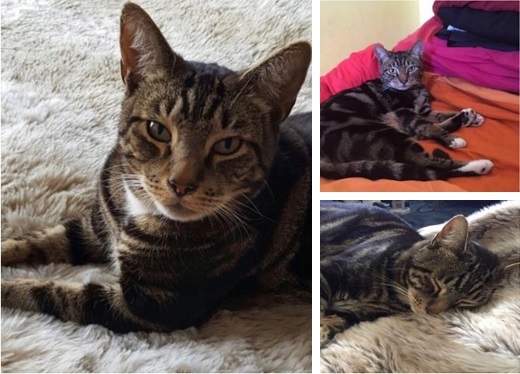 He is a male rescue moggie, about 2 years old, and went missing around the Medmenham area of Marlow about 5pm 31st October 2016. 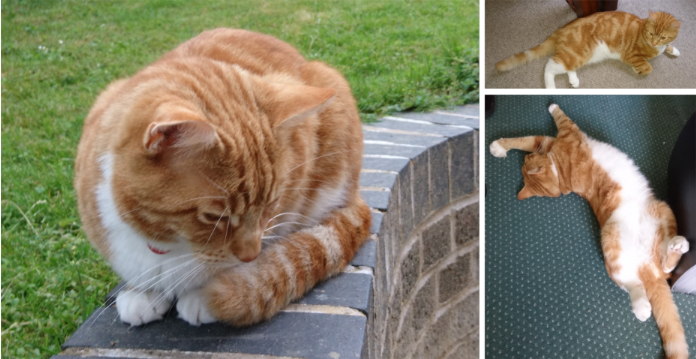 He is very friendly, and loves his tummy being rubbed. 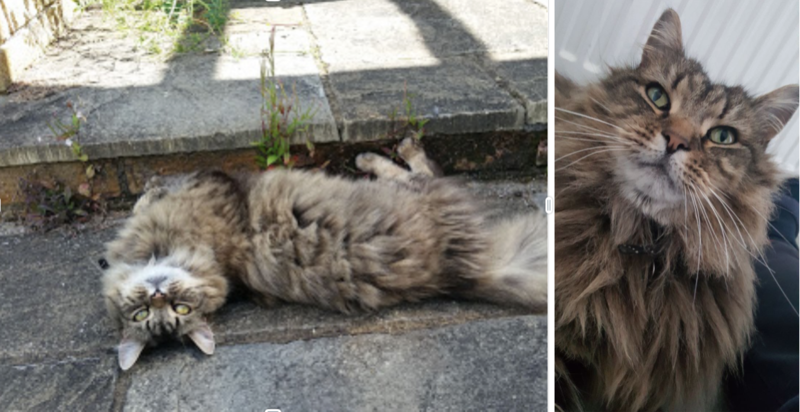 Will quite often roll over if you approach him. 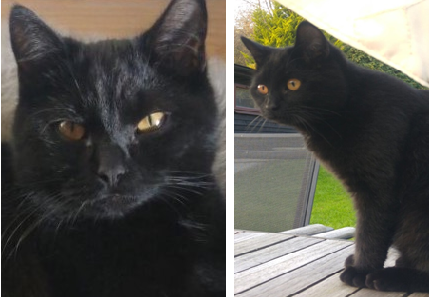 Although he is black, he has a tiny amount of white hair under his chin.